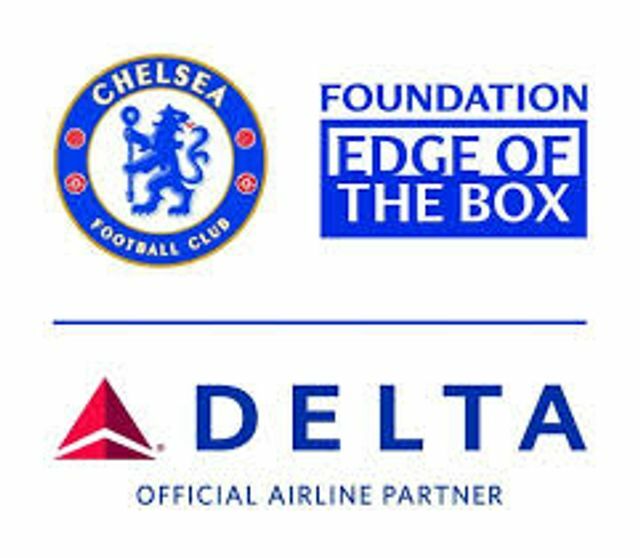 On 6th March some of the Applied Influence Group team are going to be at the Edge of the Box Club; a joint venture between the Chelsea Foundation and Delta Airlines aimed at helping small businesses and start ups. Anthony Maguire talk about Facebook for Startups. If you're interested in attending then you can get more details from carl.southwell@chelseafc.com.